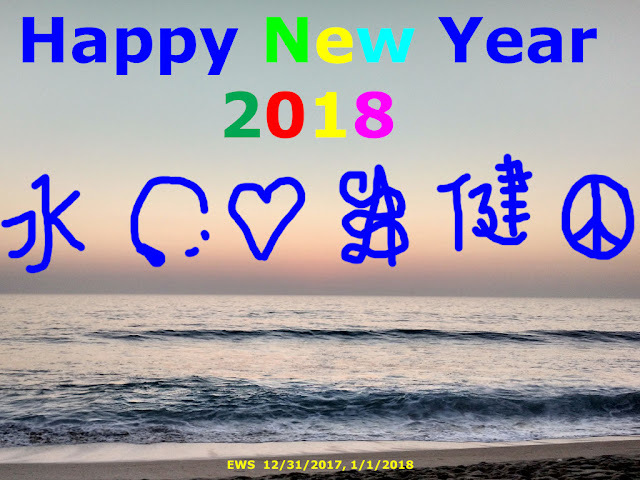 Eddie's Math and Calculator Blog: Happy New Year! Nice collections. Thanks for sharing.